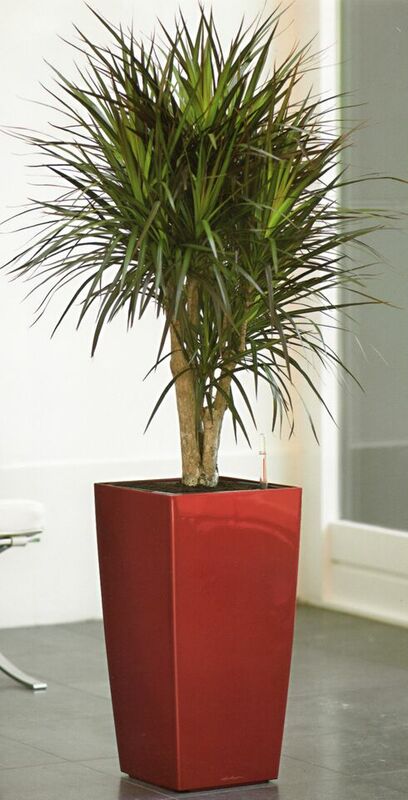 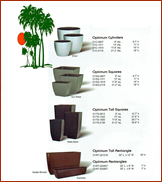 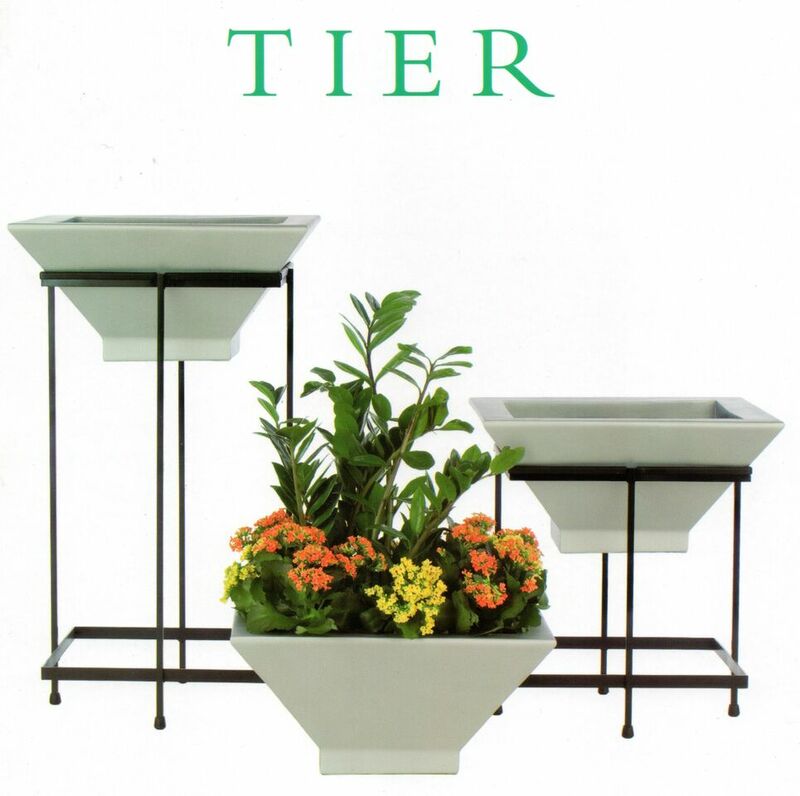 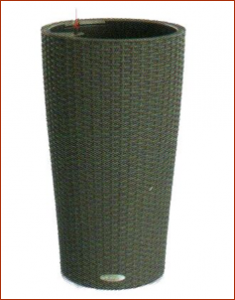 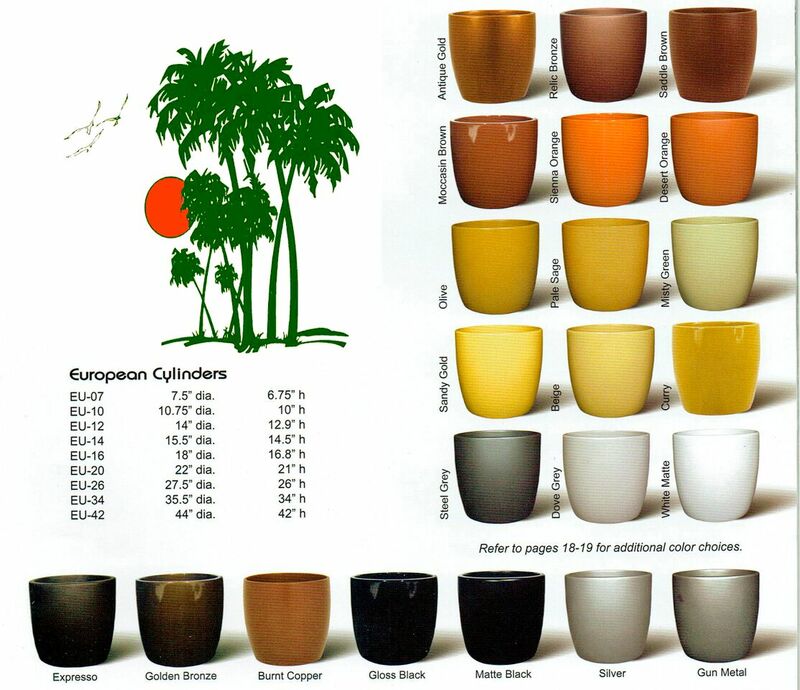 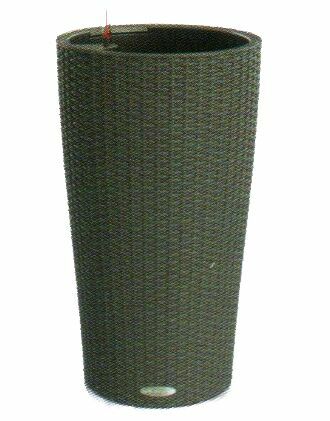 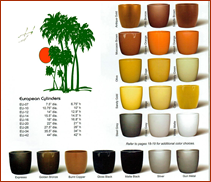 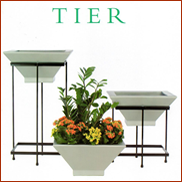 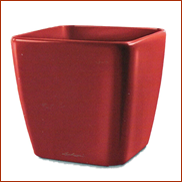 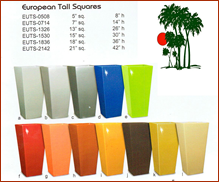 A wide assortment of commercial and residential planters in an array of styles and finishes. Live and Silk Christmas trees, wreaths, garland and decorations as well as all colors of Poinsettias. 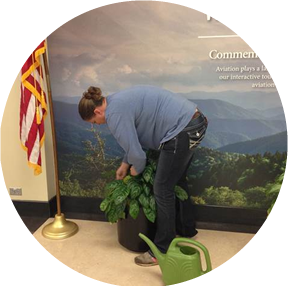 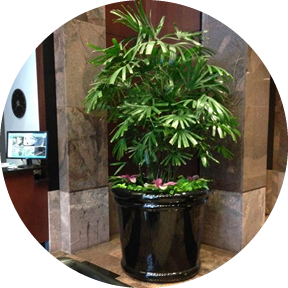 Quarterly and bi-yearly cleaning programs of all replica plants, trees and flowers. 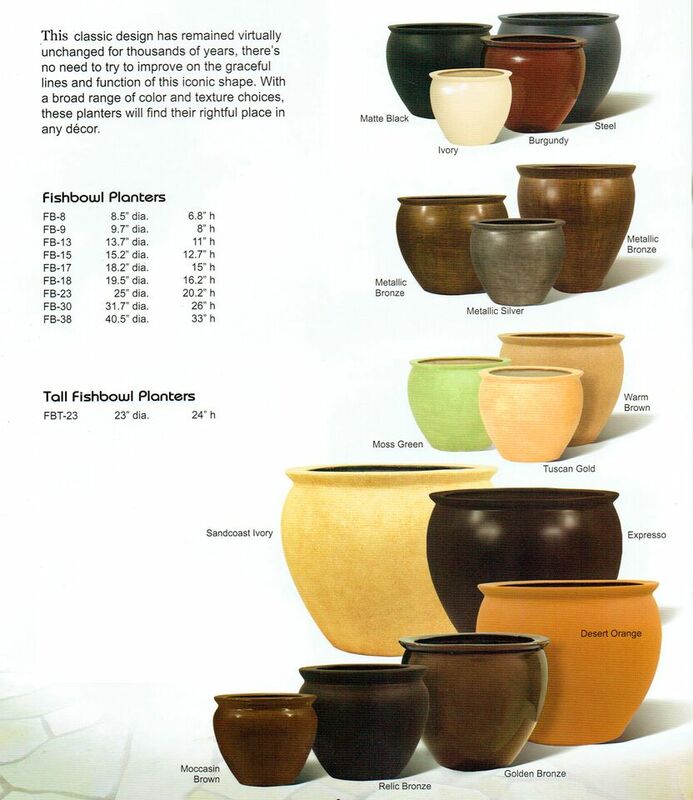 Beautiful exterior colorscape entrance bowls with seasonal flowers. 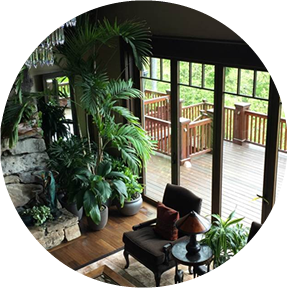 Holiday Storage programs for all your holiday storage needs, whether its Christmas, 4 of July, Fall Festival or Halloween decorations we can store it for you.